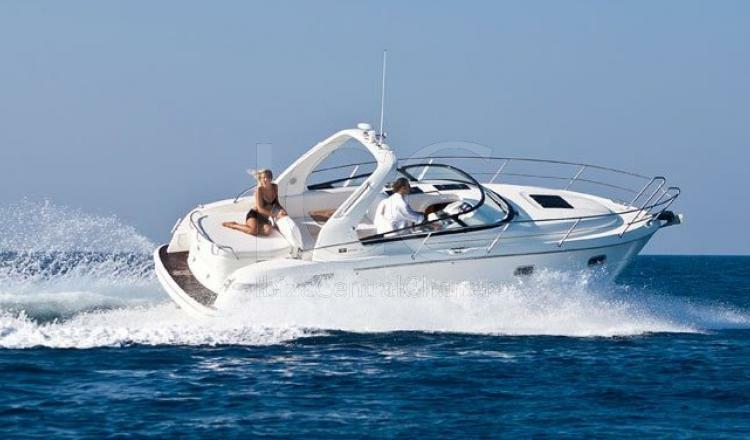 Bavaria 28 Sport in one of the most fully equipped for small groups of friends or families who want enjoying nautical world in Pitiusas islands. 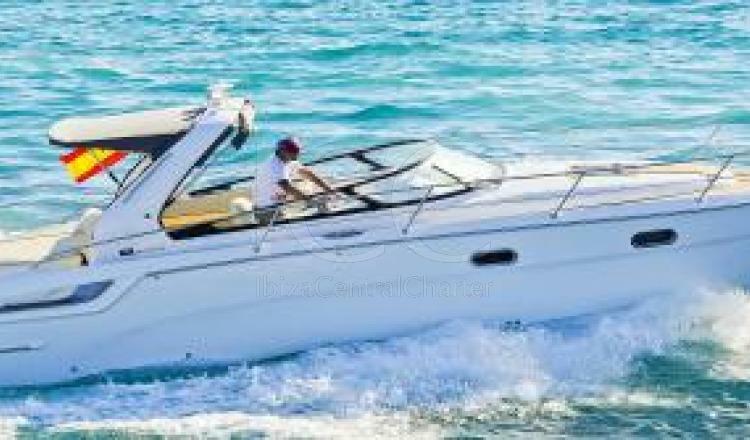 This motorboat of almost 10 meters lenght becomes the perfect boat for a charter day with friends or in family, as well as a different option to spend the night in the magical island, Ibiza or Formentera. 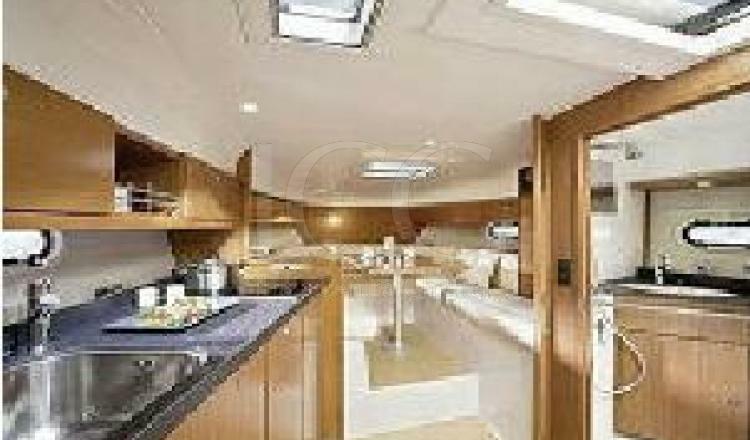 With capacity for up to 6 passengers during the day, it has space to accommodate a maximum of 4 guests in its main cabin and its convertible lounge. 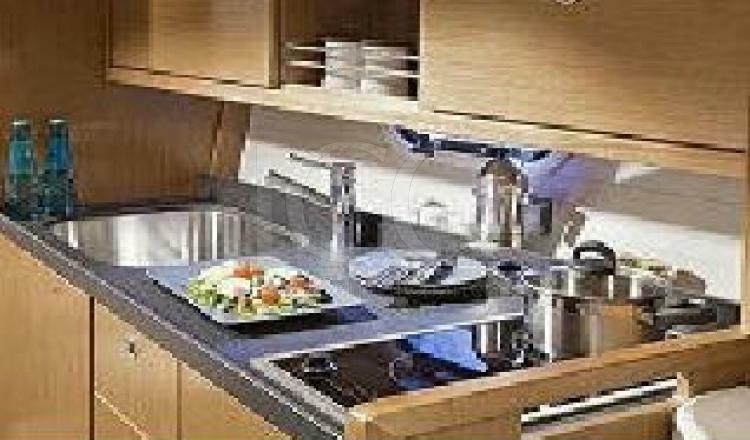 It also has a fully equipped bathroom and a kitchen with ceramic hob and all amenities, something rare to see in boats of this size. 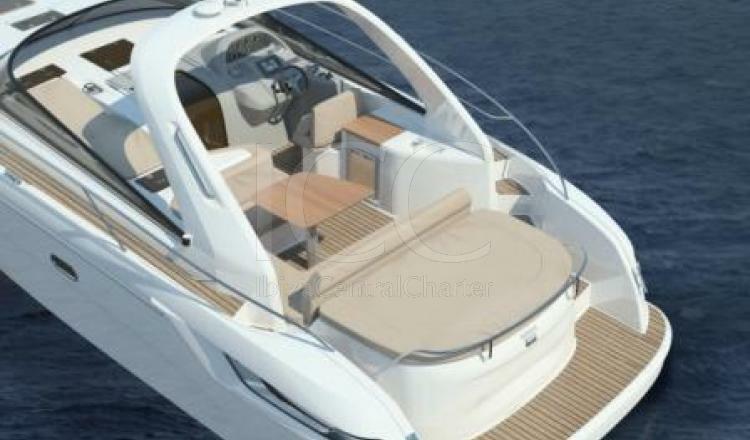 In its outdoor area it offers a comfortable solarium in its stern and a cockpit quipped with complete wetbar, picnic table and comfortable sofas where to enjoy the best Mediterranean gastronomy. - Insurance from a guarantee. 50% to confirm at booking time by transfer bank, 50% the on board day.